How would Russo book WWE Post Mania? Wrestle mania is over, we think, and Vince Russo is here to let you know how he would book the WWE talent in the wake of what happened this past Mania. What should be done with Ronda? Kofi? Becky? 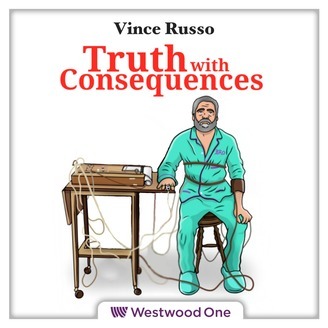 Vince lays out specific examples on this week's Truth With Consequences what he would do with many top stars in WWE RIGHT NOW, and even comes up with some intruiging angles, see if you disagree.... this week on Vince Russo: Truth With Consequences! 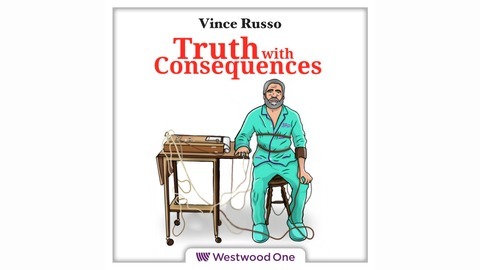 Bischoff & Russo - The night the world changed..
TWC - What the F happened to Wrestlemania?